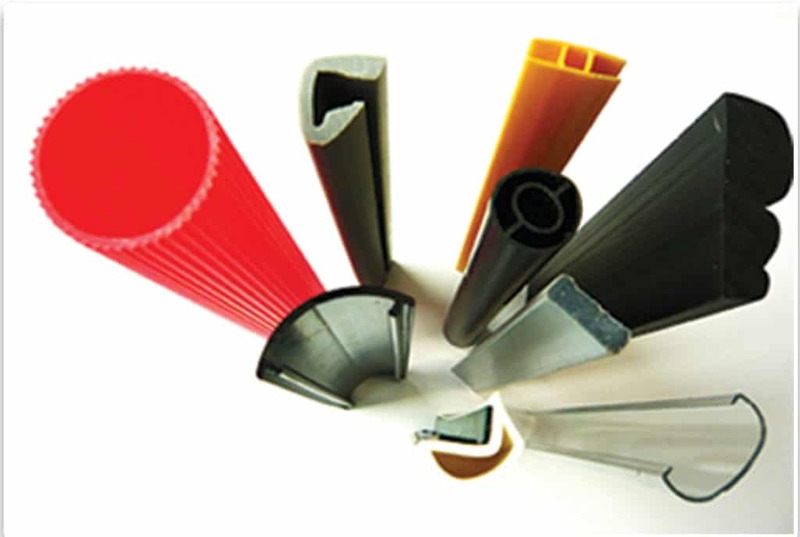 Custom Plastic Extrusions – Design, Development, Materials, Fabrication » J&L Custom Plastic Extrusions, Inc.
J & L Custom Plastic Extrusions, Inc. has provided custom plastic extrusion components to industry since 1976. 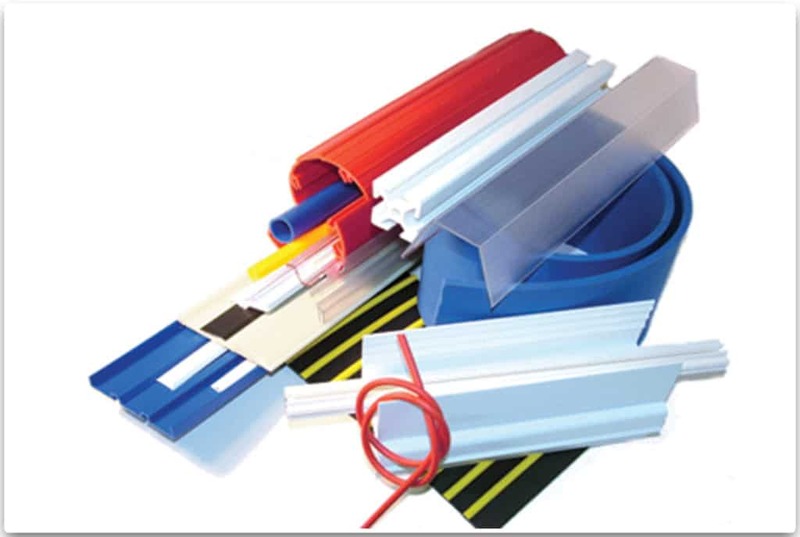 We manufacture custom thermoplastic profiles, rods and tubes in over 30 engineering, specialty and general purpose plastic materials in any standard or custom colors. Our production scales from prototype runs to high volume production runs. 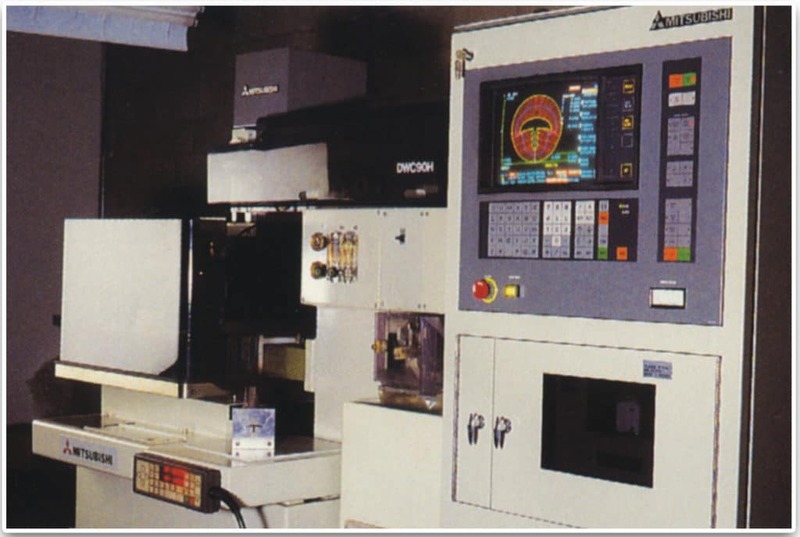 Our in-house tool and die facilities allows us to respond to your development cycles. Our fabrication capabilities are available to further customize your components to streamline your supply chain. We specialize in complex shapes and geometries that meet customer requirements. Contact J&L Custom Plastic Extrusions to get a quote.